Here at Oakwood we want to make sure your marriage gets off on the right foot. Therefore, we have two options for engaged couples to get prepared for a life pursuing oneness together.  Premarital counseling with a licensed professional counselor at the Oakwood Counseling Center. Merge – a small group based premarital ministry. This also satisfies the premarital counseling required by our pastors. Learn more and register for these ministries below.